If you’ve ever wished you could fold up your copy machine and carry it with you, here is your chance. 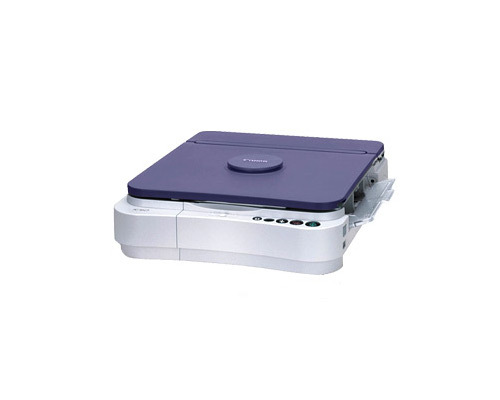 The Canon PC-160 personal copy machine is an extremely small and lightweight unit that is designed for complete mobility and extreme simplicity of use, while producing decent and accurate reproductions. The Canon PC personal copy machines are some of the few truly portable copy devices on the market, if not the only ones. This unit in particular comes in a footprint of 14.1 in. x 17.3 in. x 4.5 in. (W x D x H). With a height just over four inches tall, this device can hide almost anywhere and carry like a briefcase. When it is unfolded, its length stretches out a considerable amount, however, to 32 inches but, when not in use, folding it back up is almost instantaneous. With a weight of only 18.7 pounds, the device is easily carried in a backpack or on its own, it even has its own handle that allows one to fold it up and haul it like a suitcase. The time to first copy for this device is a very sluggish 22 seconds while copies are made individually at a rate of 4 copies per minute. These speeds are extremely slow in comparison to full sized units, but a mini machine such as this is expected to run at slower speeds. It also has virtually zero warm up time thanks to Canon’s RAPID fusing system. A very small set of features is included with the unit such as an automatic shut off that is designed to conserve power and a small, easy to use dedicated button set. Exposure control can be adjusted manually for complete control over printing darkness or it can be set to automatic for faster speeds. The major drawback to a severely stripped down unit such as this is that it is an exclusively stand alone copy machine. This means that, due to a lack of PC connectivity, the device’s hardware cannot be doubled as a printer or scanner, even though this is not a limitation inherent in the hardware itself. 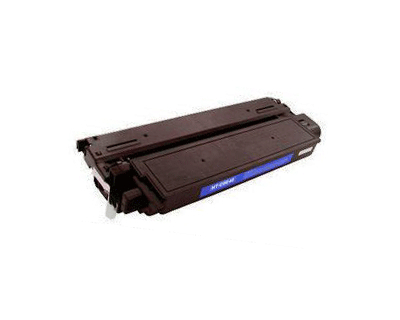 Without these additional functions, the Canon PC-160 is truly only for those who need to frequently relocate their copy machine for convenience reasons. As an analog copy machine, multiple copies can not be made automatically from a single source. Digital copy technology found in most current MFCs on the market today allows internal memory to store incoming data and replicate it many times, but this old analog technology copies directly to the output material as it is being scanned, and no digital record of it is kept anywhere. No “scan once, print many” function is available. 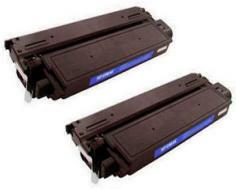 Review it: "Canon PC-160 "
Interestingly, the sleek toner cartridges for the Canon PC-160 are only slightly more expensive than those for standard copy machines and multifunctional devices from Canon, and they carry about the same amount of page yield. Each cartridge for the unit is exclusively monochrome and offers users a 4,000 page yield at 5% coverage.